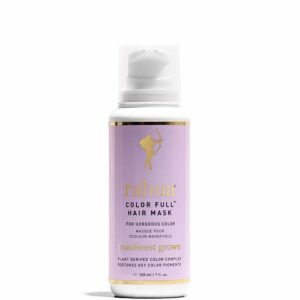 A completely versatile styling product that offers control, manageability and hold. This 100% natural smart-styler bonds with hair gently and helps your inner artist create a unique look. Use for short hair to create height and definition and for long hair to add control and manageability. Carnauba wax provides staying power, yet rinses out like a dream. Palo Santo (holy wood) provides the signature scent. 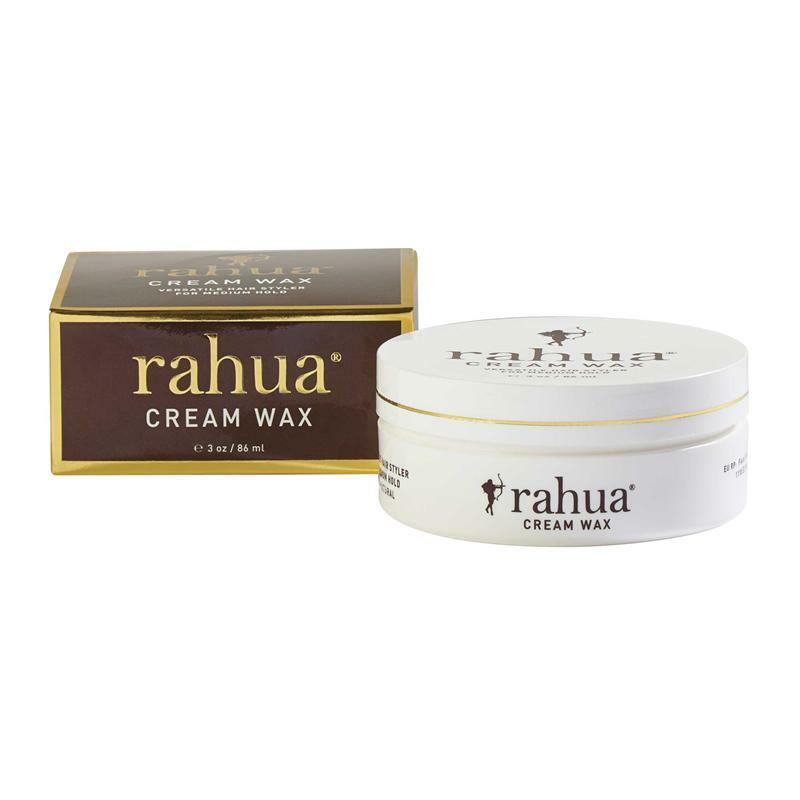 Use this creamy wax for short hair to create height and definition and for long hair to add control and manageability. Apply on wet hair for moldability and sculpting; on dry hair for lift and definition.